Enjoy your scones. Have a pleasurable week. 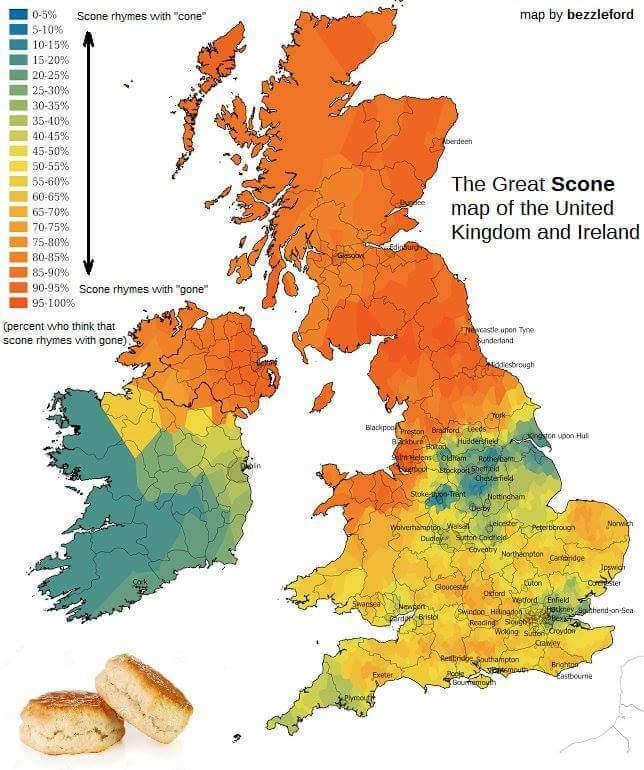 Interesting ‘map of scones’ 🙂 Have a great week! My friend is an accountant and on January 1st she started talking about tax season beginning. It is hard to believe it is that time already! Have a good week!